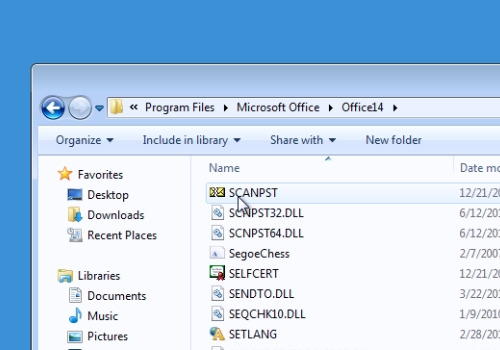 In this video tutorial we will show you how to run scanpst.exe outlook 2010. 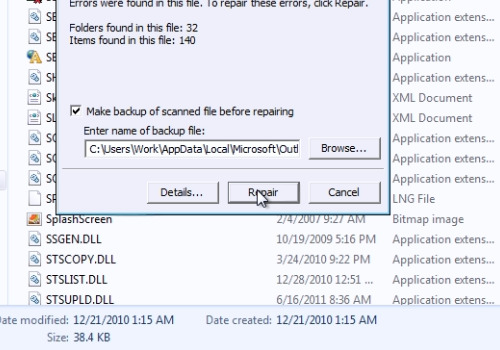 In order to run scanpst.exe outlook 2010, go to “Computer”. 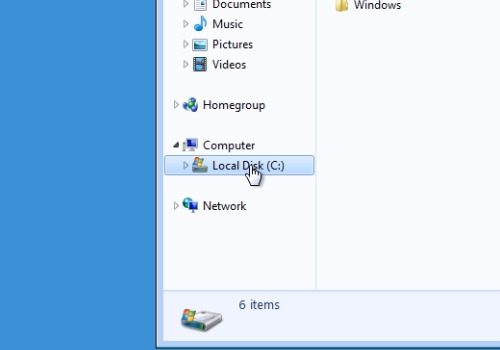 Then open the “C” drive. Open the “Program files” folder. Double-click on the “Microsoft Office” folder. In the following window, open the “Office14” folder. In the next window, scroll down, find the “SCANPST” file and double-click on it. In the following window, click “Browse” and select the file from the Outlook folder you want to repair and then press “Open”. When it’s done, press the “Start” button. When the scan is finished, be sure to check the “Make backup of scanned file before repairing” option and then press “Repair”. When the repair is finished, you’ll see the message in window “Repair complete”, press “Ok”.